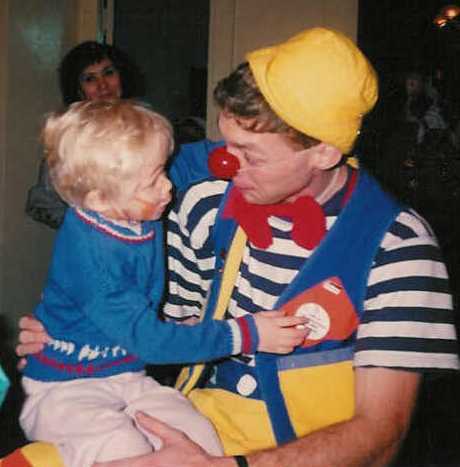 Spreading smiles in a Russian orphanage! 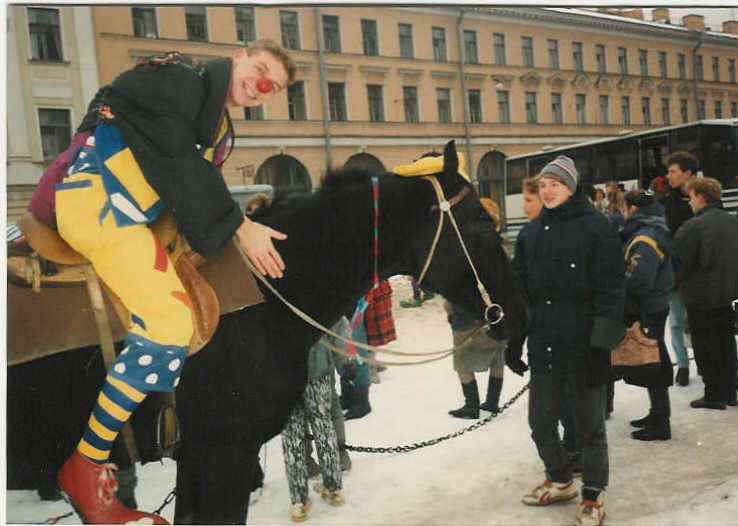 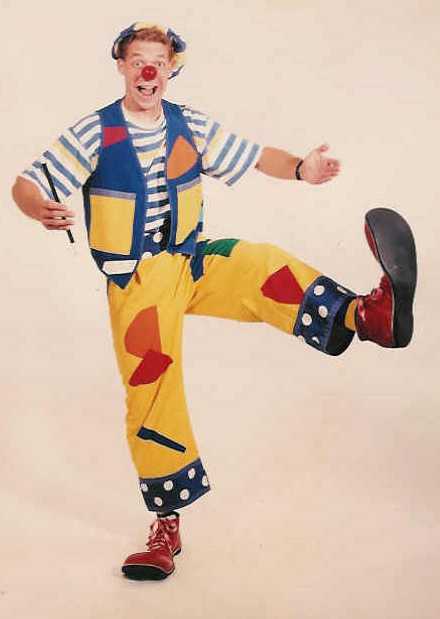 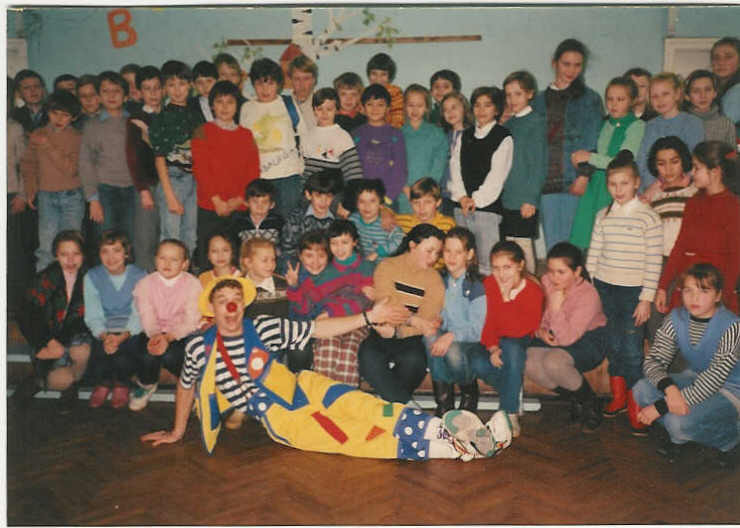 Clowning around in a St. Petersburg school. 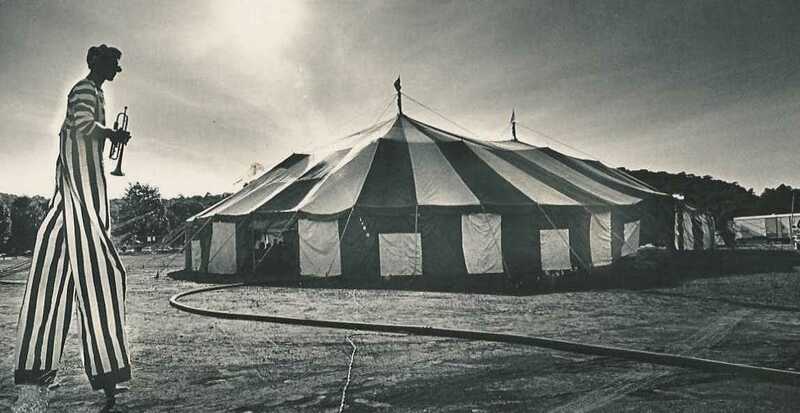 Off to the Big Top!